Quality Vs Quantity Which is better when making your Minecraft Videos or Any Video Content? In today's video, we are going to talk about Quality Vs Quantity - Which is better for your Minecraft Videos or Any Video Content? That is more than just personal preference. Quality vs quantity on youtube is a real question that seems to produce different answers among some of the so-called YouTube experts but it has a real answer that is relevant in anything you do from building in Minecraft to getting better on Youtube or getting better in art. Be sure to HIT that like button. Yes, A Talking Rainbow Barfing Pancake With A Face, You Are Not Dreaming. Don't mind what I said, I've unlocked it now. Sorry @ginthian! 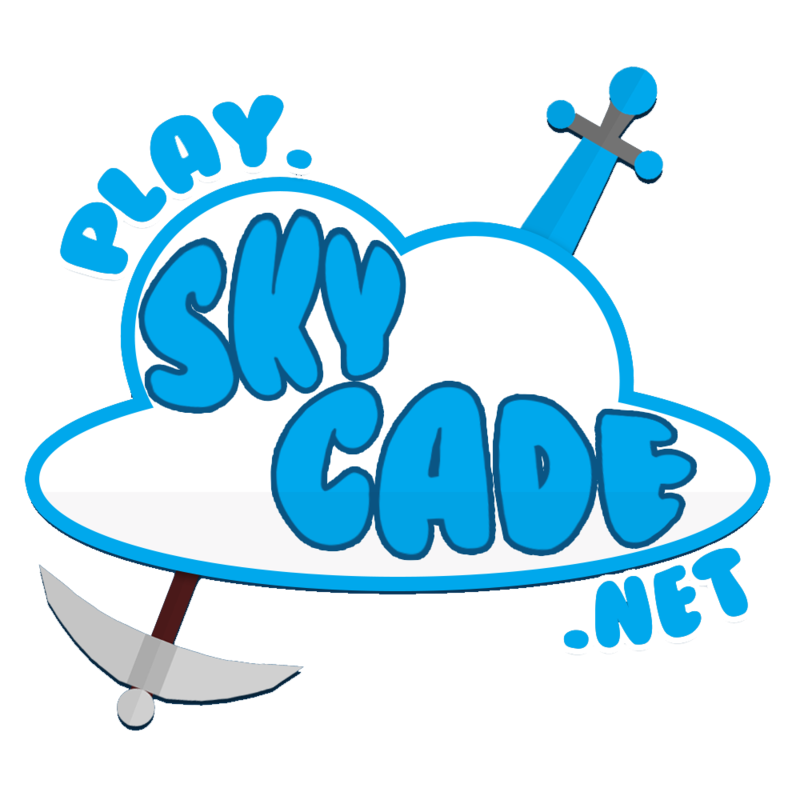 It was created on the skycade SMP server just like many of my videos. It is more about how to get good at anything, including minecraft or redstone, but could apply to anything in life.